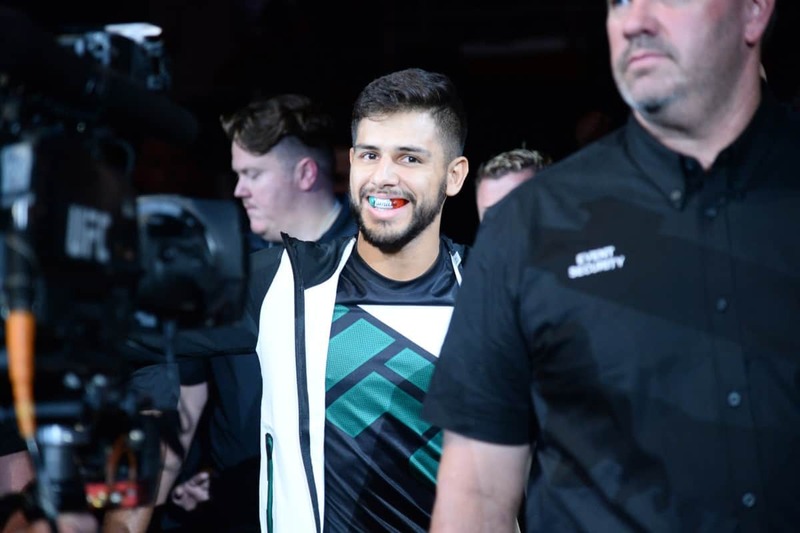 Yair Rodriguez wants to settle his business with Zabit Magomedsharipov. 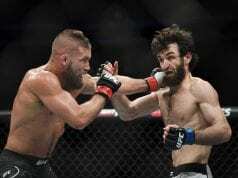 Initially, the pair were scheduled to fight at this past weekend’s (Sat. September 8, 2018) UFC 228 pay-per-view (PPV) in Dallas, Texas. Unfortunately, Rodriguez suffered an injury during training camp and was forced to pull from the contest. Instead, Magomedsharipov faced Brandon Davis on short-notice. Magomedsharipov was able to secure an impressive second-round kneebar submission victory. 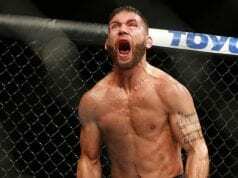 In his last outing, Rodriguez had an eight-fight win streak snapped by Frankie Edgar. The doctor stopped the fight in between rounds due to the damage the Mexican suffered in the first round. That fight took place over a year ago. Magomedsharipov’s latest win over Davis earned him his 12th consecutive victory. Despite Magomedsharipov expressing interest in a fight with Jose Aldo or Chad Mendes next, perhaps a second shot at Rodriguez is possible.